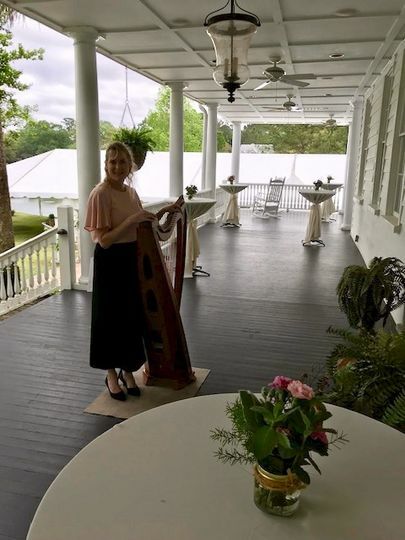 Harpist Kim Perkins is an award winning Celtic harpist based in the Charleston, South Carolina area. Kim has over 10 years of performance experience. Besides weddings, Kim performs for festivals, corporate events, educational events, concerts and private events. 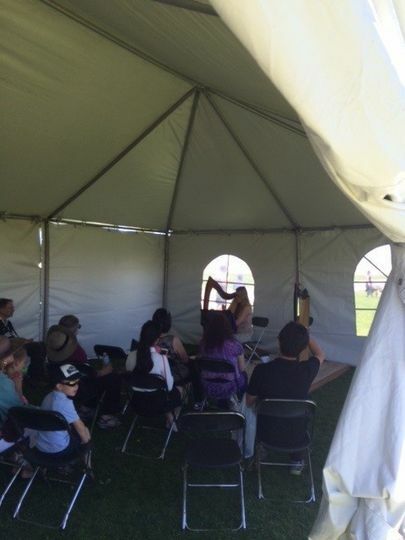 She plays a wide variety of music styles from pop, classical, celtic, jazz, romantic, anything you would like! 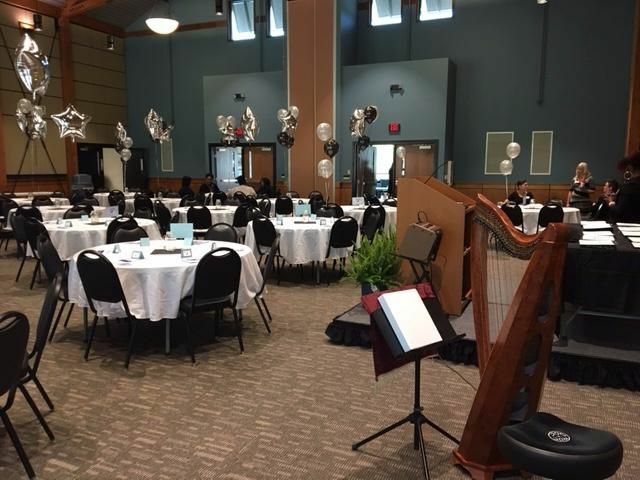 Celtic Harpist Kim Perkins is is willing to travel to perform at your wedding festivities. 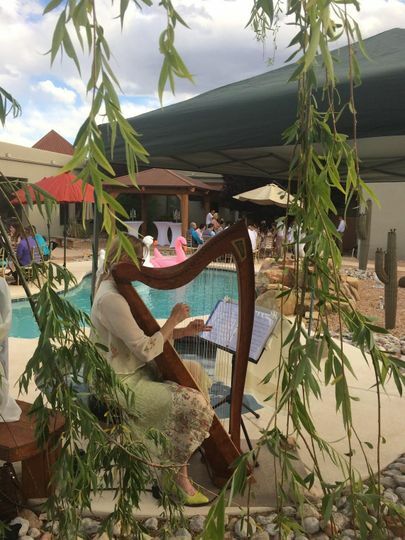 Her elegant harp performances are ideal for your wedding ceremony, cocktail hour, rehearsal dinner or bridal shower. 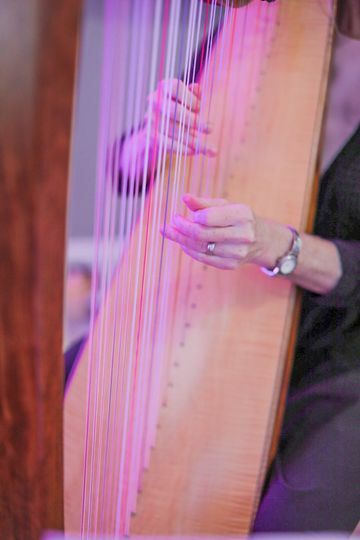 If you would like harp music in addition to another instrument, Kim is happy to contact other musicians and arrange an ensemble for your event for whatever your other instrument choices are. We feel so fortunate to have found Kim for our wedding music. 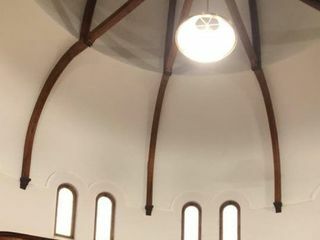 Her beautiful playing was an enchanting mood-setter for our holiday wedding at Circular Congregational Church. 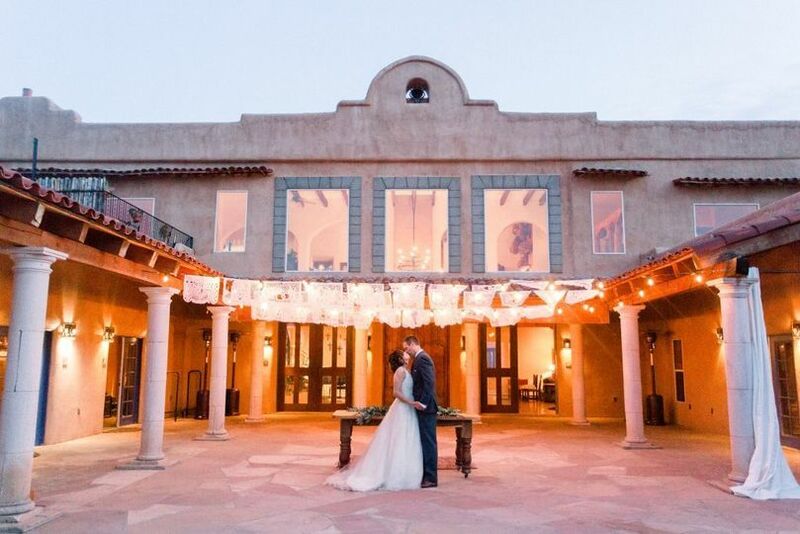 Her amazing talent and her special spirit made her an integral part of our wedding! She closed the service out by playing the favorite song of our parents, Moon River. Thank you so much! Your wedding was so special and just beautiful. I felt honored to have been a part of it, and knowing what the song meant to you and your parents, playing "Moon River" touched me deeply! Thank you! 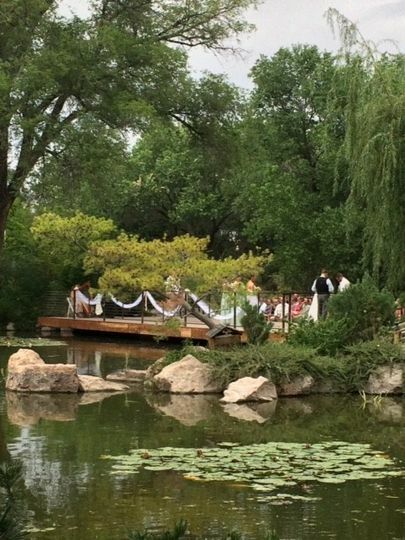 We had an amazing experience with Kim for our wedding. 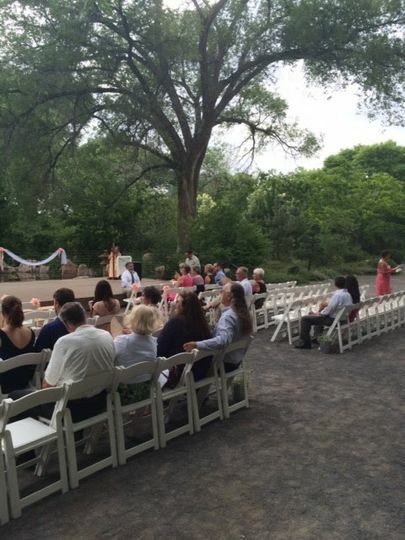 We hired her for the ceremony music and she knocked it out of the park. From the start, she was extremely professional, knowledgeable and easy to work with. It's evident that she takes pride in every event she books - she is very attentive to detail and even took the initiative and reached out to my planner to go over final logistics to ensure everything was perfect! Her music and technique are beautiful and elegant. She uses an amplifier (at no extra charge) as well so that the music is loud enough for all of the guests to experience, but not overbearing. She was so sweet and kind, and to top it off she gave ME a gift (a CD with our music on it) after the ceremony! Your wedding was just gorgeous, and I loved playing for you and Matt. Thank you so much! It is truly my pleasure to make your special day even more special! 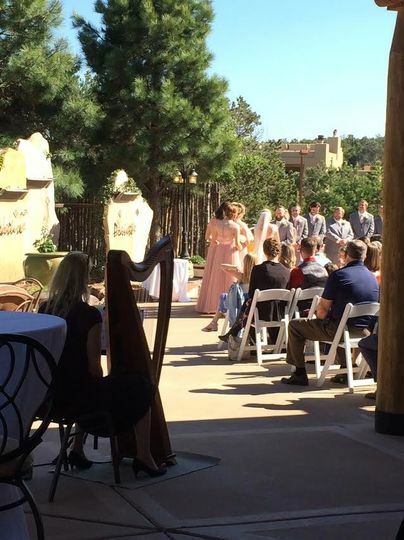 Kim played her harp for our wedding in October and worked with us to choose the prefect songs for each part of the ceremony. We had an amazing experience with her – she is responsive, professional and dedicated, and she is incredibly talented and absolutely wonderful to work with from start to finish. She has a varied section of songs to choose from, from classical to current, and is willing to work with you if you have additional requests. She will also go above and beyond to help you. Her music really set the atmosphere perfectly – we couldn’t be more pleased with the elegance and uniqueness that she brought to our special day. Thank you so much, from the bottom of our hearts! Thank you for your very kind words. Your wedding was so beautifully personal and absolutely elegant and was an honor to play for. The songs you chose are so beautiful and were such a pleasure to play for you! I was lucky at a recent wedding expo -- my booth was across from Kim&apos;s! I not only heard her play both traditional music and a take on a pop song beautifully, she is also very gracious and a pro through and through!